It's not fast food. 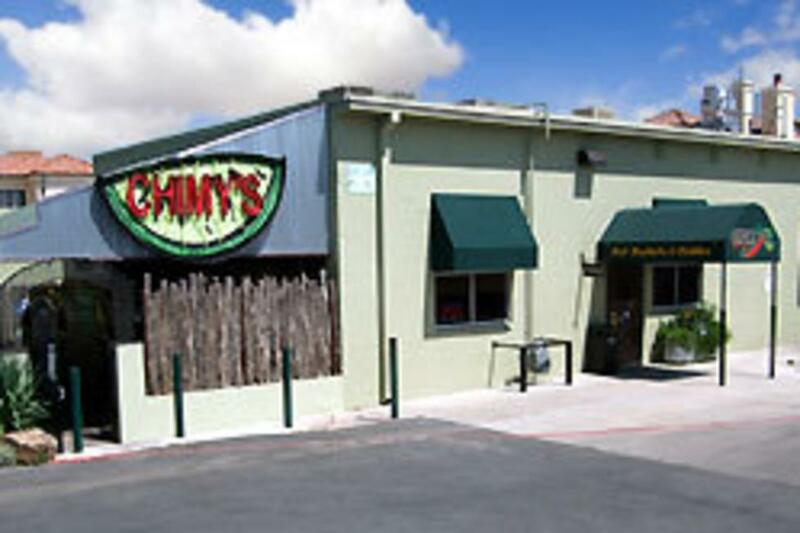 It's what fast food should be - quick, inexpensive and tasty, and with a full bar. 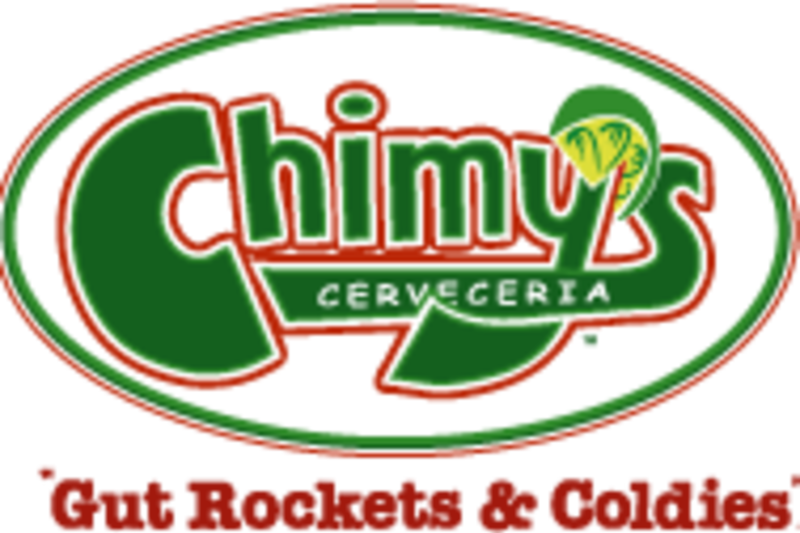 Chimy's has great margaritas, cold beer and a spicy menu that includes fajita nachos, green chile cheeseburgers and signature "Chimy"-changas, deep-fried burritos served with queso. 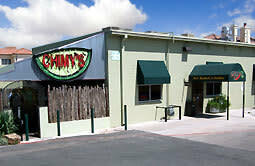 Catering Comments: Remember Chimy's Catering for your next luncheon, birthday party or event!